Now in its' 34th season the Laredo Phil is dedicated to Engaging, Enriching, Entertaining and Educating the local community through music. 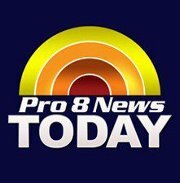 Housed jointly at Texas A&M International University and Laredo Community College the Phil has been under the directorship of Brendan Townsend since 2003. 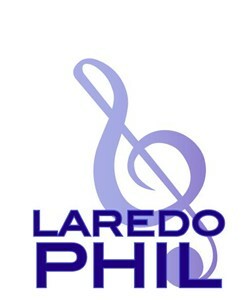 The Laredo Phil was the recipient of the 2007 ASCAP Award for Innovative Programming. To learn more about the orchestras' repertoire choices click here.